Turtle doves spend two thirds of their time outside the UK. 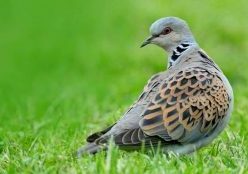 Since turtle doves also face threats on migration through Europe and on their African wintering grounds it’s essential that we also work alongside conservation partners in Europe and Africa to help this bird all along the turtle dove flyway. RSPB are in a good position to do this as part of the BirdLife International network. We are working with conservationists, scientists and other key stakeholders all along the turtle dove flyway – from England to Senegal – to develop conservation solutions to save turtle doves. 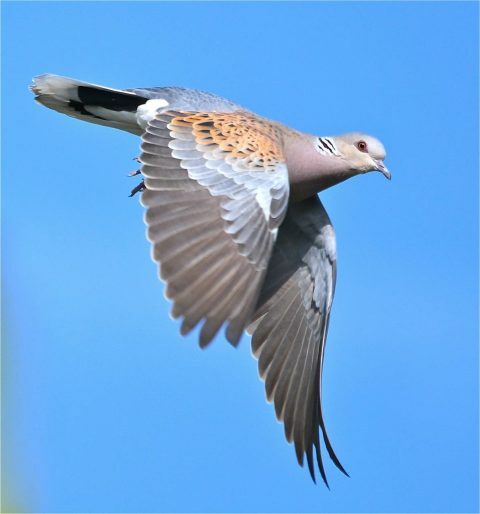 You can find out more on our dedicated European turtle dove Action Plan page.